The employee who helped me (Jacob F.) was incredibly helpful and even did extra fixes for no charge. The service in general was very pleasant, very reasonably priced, and done in a quite reasonable amount of time. Job was done very well. Looks brand new ! Very professional . Only complaint is I didnt get a call when my device was done. But everything else is great! Great to work with.. my things were done when they said they would be. I spoke with Jacob the week prior to repair. I had to wait on new repair order from Cellhelmet. He did a great job in a timely manner. Bought a new repair kit to cover the whole phone. Having one of the top Engineering Schools at Purdue University within footsteps of our doors, one can only begin to imagine all of the electronic devices being used by the 41,573 students that inhabit Purdue’s campus. Lafayette is home not only to the Boilermakers of Purdue, but also to big businesses like Subaru, GE Aviation, Caterpillar, and Rolls Royce. For these professionals who use their electronic devices on a daily basis, being without these devices for an extended period of time is not an option. 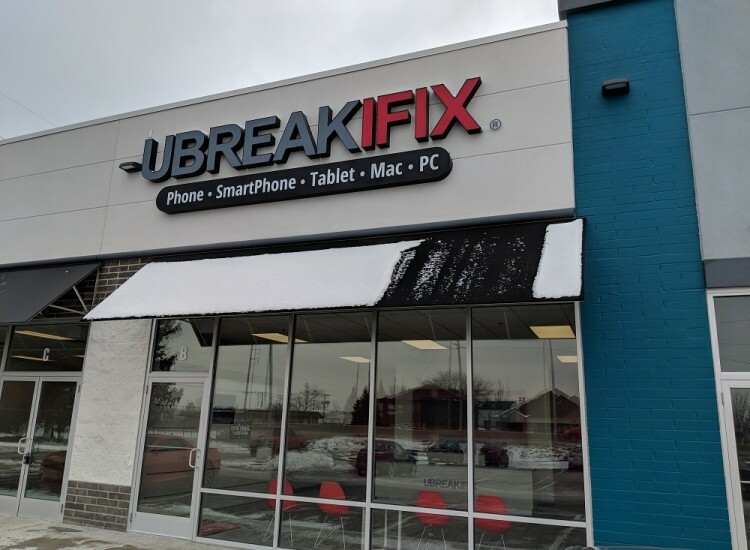 Offering the highest quality products and repairs possible, uBreakiFix is here to serve Lafayette, IN, West Lafayeete, IN, and the neighboring communities in restoring life to those damaged devices we hold near and dear to our hearts. Did you go out to Harry’s and have such a good night that your iPhone paid the price? It’s OK because we can fix it. With just a little love from the hands of our caring employees, your iPhone will look and feel the way it did before. Have you ever admired the stars with your Samsung Galaxy and accidentally dropped it off a roof? Don’t worry we got you covered. Our staff is Galaxy experts in all things Samsung and our partnership with Samsung set us apart from the competition. 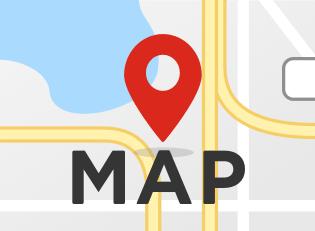 We're your local experts for any of your cell phone repair needs. Is your old laptop dragging you down? We can fix it! Slow speeds are not an issue with our speedy techs. Computer problems giving you a headache? Give your headache to us and we’ll make it feel brand new again. Hard drive crash on your Macbook and you can’t access those important files to do your homework? No worries! Homework will be a breeze with our worker bees in the back fixing that Mac or PC to perfection. We are your MacBook repair & PC repair experts for Lafayette, IN. uBreakiFix Lafayette provides customers an abundance of services. At uBreakiFix our motto is simple, we fix anything with a power button and more. 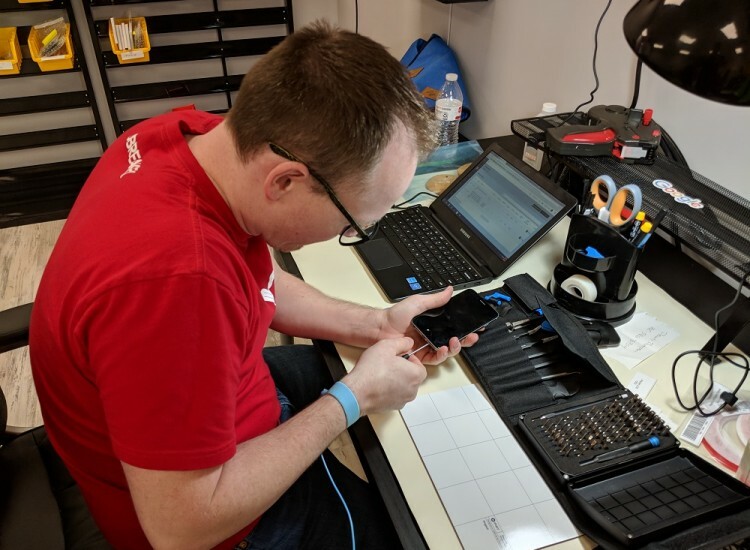 From smartphones, tablets, game consoles, drones, and all other electronic devices that you hold near and dear to your heart, we are the electronic repair experts. 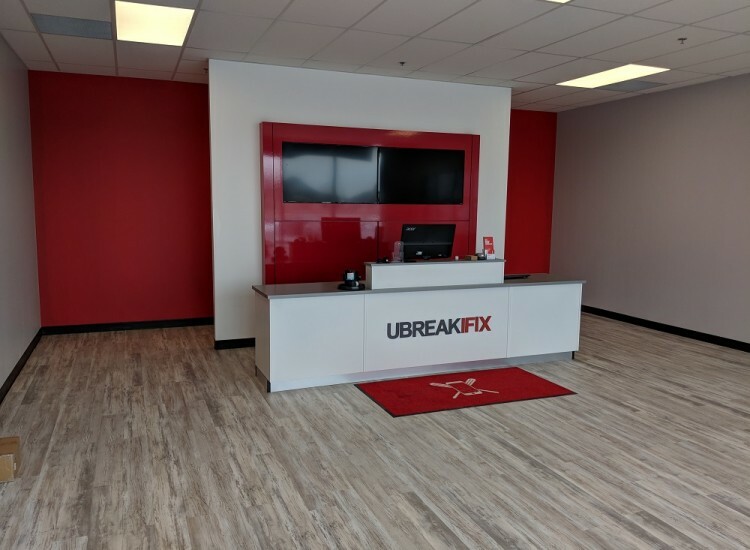 Here at uBreakiFix, our service is simply the customer is our number one priority and making the experience enjoyable and simple is what we do. 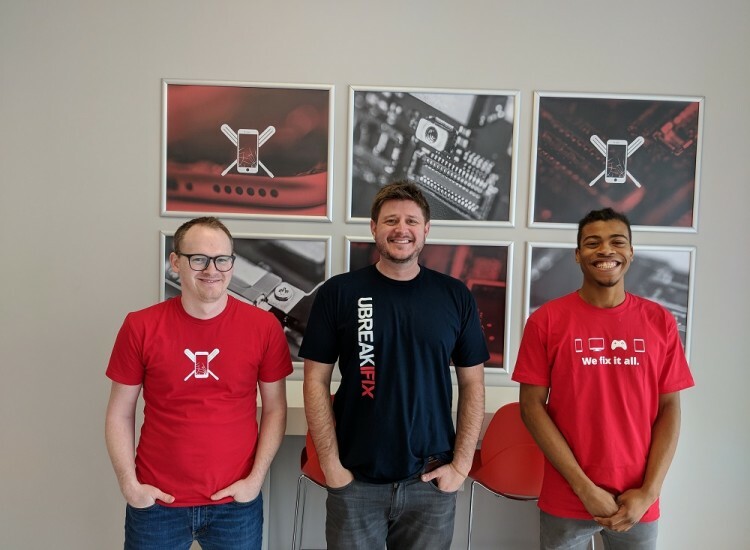 Come into uBreakiFix Lafayette and leave knowing your device is in good hands!